Residential Cleaning Services in Orlando, FL | Proclean Properties Inc. 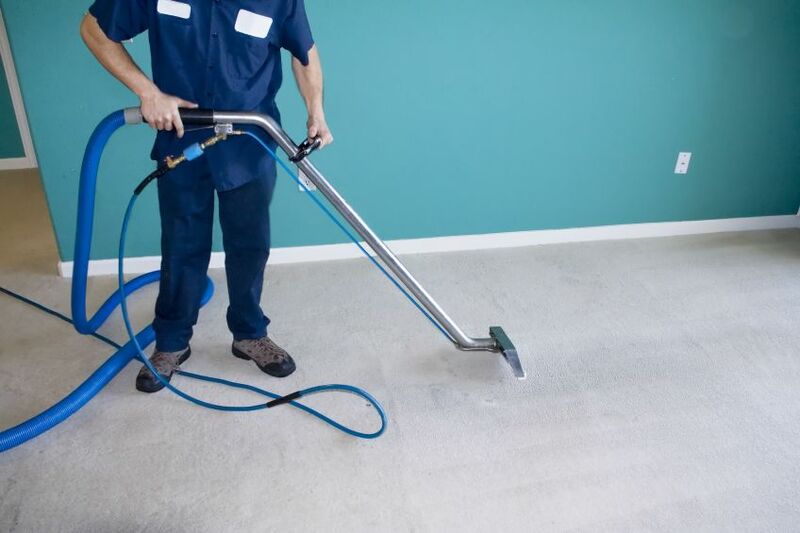 Residential Cleaning Services in Orlando, FL | Proclean Properties Inc.
Our eco-friendly residential cleaning services in the Orlando, FL area are just a call away! Residential Cleaning Services – Keeping a clean house can be a real challenge, especially for active households with children and pets. The two things that really take a lot of abuse and are difficult to keep looking nice are upholstered furniture and any type of flooring. Getting professional residential cleaning services to take care of these two items can go a long way to protecting your sanity! At Proclean Properties Inc., we offer residential cleaning services to homes in Central Florida, including Orlando, Windermere, Winter Garden, Winter Park, Oviedo, Longwood, Wekiva Springs, Apopka, Lake Mary and Doctor Phillips. One of our residential cleaning services is upholstery cleaning. Your sofas, armchairs and other upholstered furniture can become unsightly over time, and getting stains out can be a real challenge. We have the expertise to know the right cleaning product to use depending on the type of material. Restoring your upholstery is a far more practical solution than buying new furniture. Before you ditch it, call us to restore it! Floor cleaning is another of our residential cleaning services. 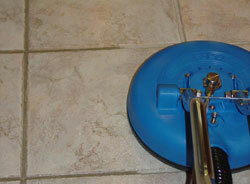 Whether you have carpeting or tile & grout, we can get it looking like brand new again. We also clean tile and grout that is on the walls of your kitchen or bathrooms. Straightforward pricing on our residential cleaning services means no hidden fees and no teaser rates. Our prices are affordable, so you can give us a call whenever your floors or upholstery are not looking like you want them to. Do it occasionally during the year, just to spruce up your home for the holidays, or before out-of-town guests arrive. Our eco-friendly residential cleaning services are just a call away!We offer a 100% satisfaction guarantee!